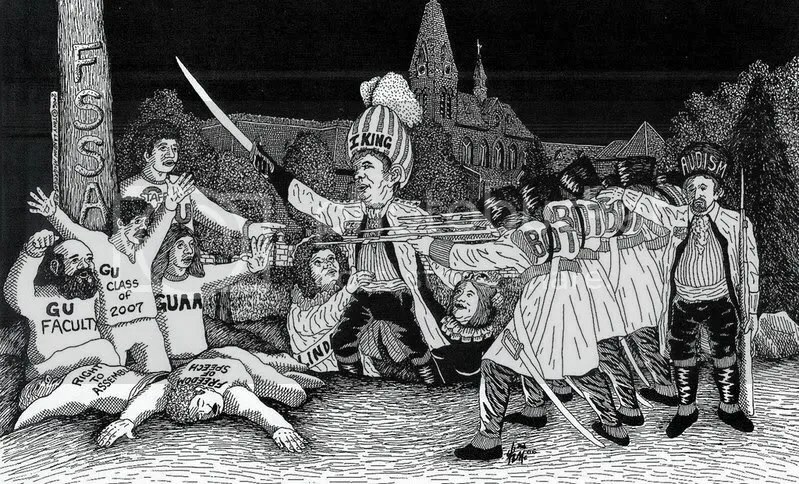 If Francisco de Goya (1746–1828) was alive, this is how he would view the Gallaudet situation: Unity for Gallaudet. This is an imitation of Goya’s work. 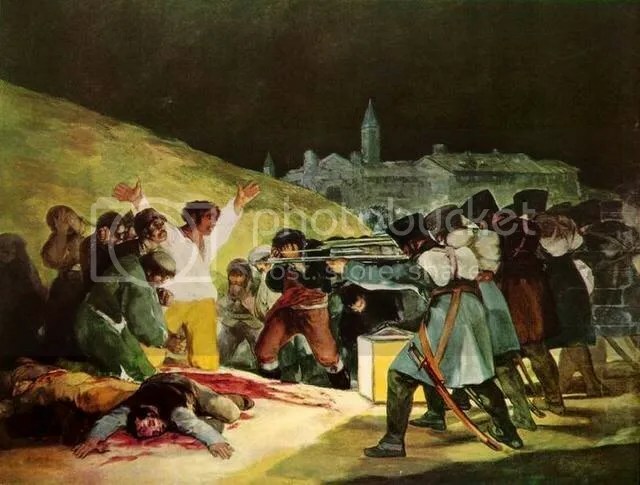 Tony L. McGregor did a similar drawing in reaction to French occupation of Spain in the early 19th century. Goya himself is deaf as well. Roy Ricci painted about Jane K. Fernandes based on his expressions of his own personal experience of the event that occurred on Friday the 13th.